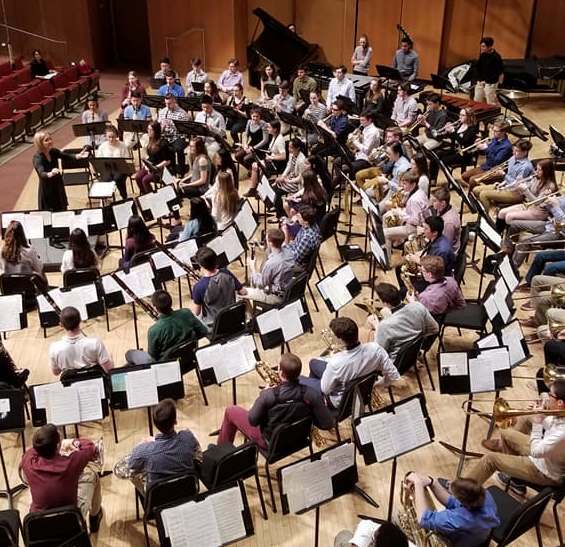 Your concert band will have the opportunity to work with highly-regarded university directors, all of whom have a great deal of clinic experience, for a 50-minute clinic in a noncompetitive, nonrated format. The clinics, which are not open to the public, are informal, with no requirements about the number or types of pieces to be performed. It’s a unique, no-pressure environment for your ensemble to work with and receive valuable feedback from outstanding educators. Band clinics are extremely popular, and space is limited, so be sure to reserve a place for your ensembles early!